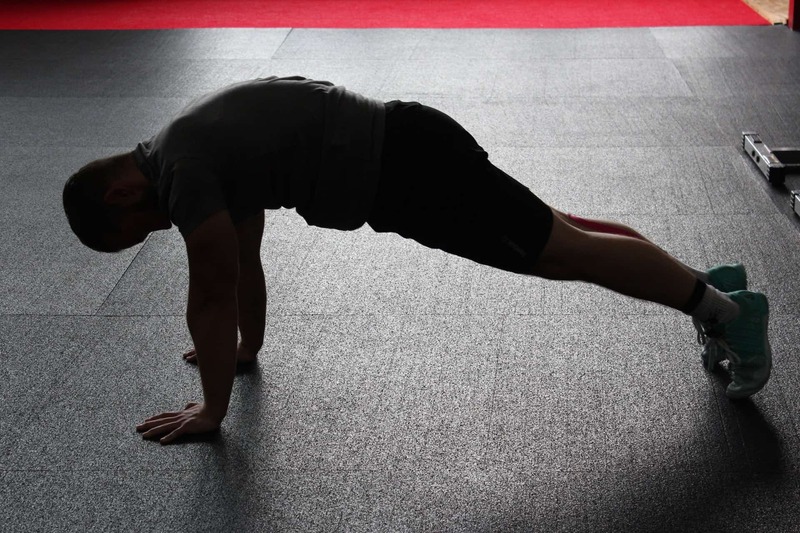 Because of jumping and twisting and the high-impact hits that can hyper-extend the spine, herniated discs in the lower back are common for sports players. A herniated disc is when the nucleus of a disc that’s positioned in between vertebrae pushes against and at time squeezes all the way through the disc’s outer ring, causing pain and numbness. 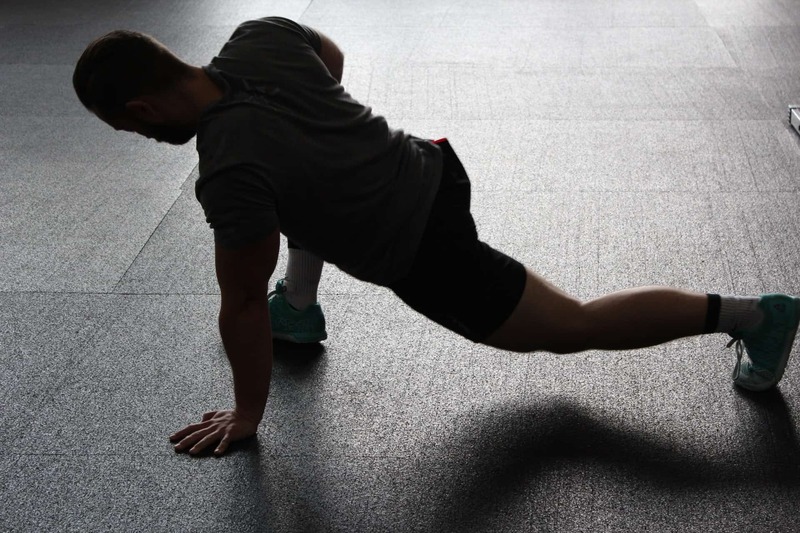 Sports players can return to play once they’ve repaired their herniated disc, although how they treat their injury can influence their chances of returning. 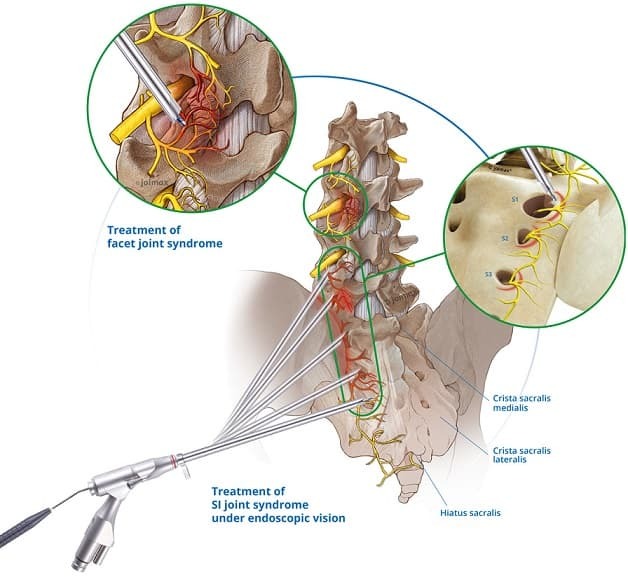 Repairing a herniated lumbar disc involves either non-operative treatment or surgery. Non-operative treatment includes a period of rest, followed by taking anti-inflammatory medications and participating in physical therapy. A epidural injection can help reduce inflammation and allow a sports player return to competition. 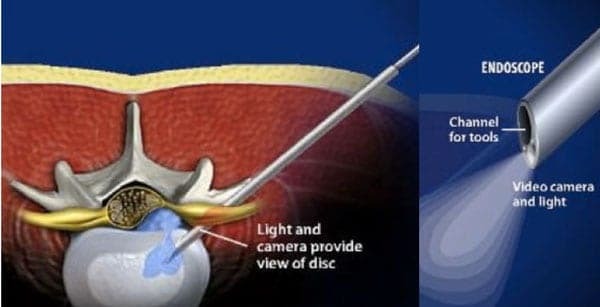 Surgical treatment involves removing the herniated area of the disk, followed by physical rehab. According to Dr. Hsu’s 2010 study, 72 percent of Football players were able to play football again after their herniated lumbar disc was repaired with Endoscopic Spine procedure or surgery. Forty-six percent of professional players who treated their herniated lumbar disc with non-operative treatments were able to return to active sports.